InBest is a private non-profit organization comprised of the main stakeholders who have an interest in the Chilean stock market. These include issuers, stock market agents and advisory companies such as law firms, auditors, rating companies, head-hunters and others. InBest was created on 5th November 2009 with the backing support of the Capital Markets’ Advisory Committee (Consejo Consultivo de Mercado de Capitales). 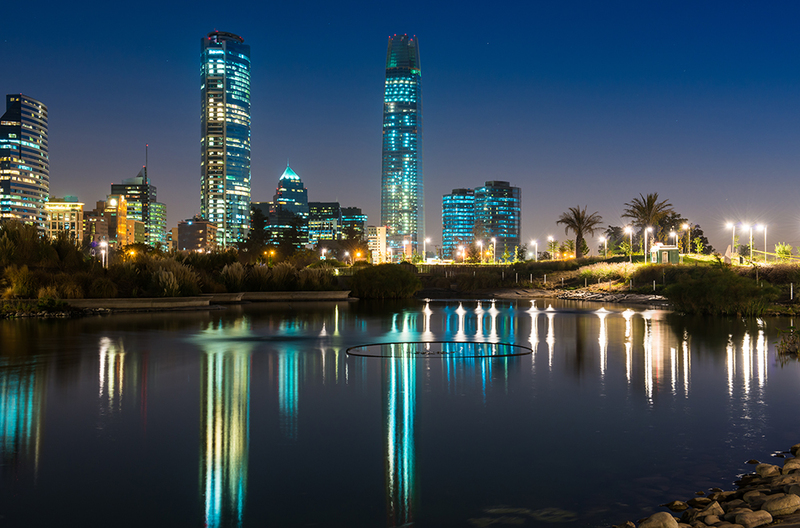 The organization advises and works alongside the Chilean Ministry of Finance fulfilling the need to have a private institution working alongside the public sector to promote the Chilean financial services market abroad. InBest has the clear objective of taking forward initiatives such as Chile Day that look to promote the relationship between foreign investors and Chilean companies, beyond the duration of these events. The Organization’s specific objective is to promote Chile among the international community as an investment destination as well as an attractive platform from which to develop financial and complementary services. Moreover, it aims to constitute a forum where foreign investors interested in doing business in Chile can express their concerns, requirements and needs.